Once you grow up, a great many things – everything in some people’s case – you had done or thought about doing in your childhood seems ridiculous to you. I am sure dreaming about buying loads of remote controlled cars made a hell lot of sense then but not ask yourself now and the answer will be a big NO. 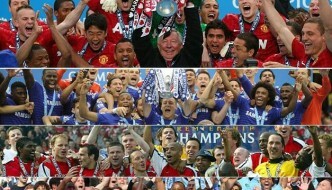 One dream which every child dreams of is representing his home country in any sport of his liking. It is this dream which brings them to the grounds in the scorching heat of Asian Summers and bone cracking European winter. Still not everyone ends up playing for his native country. 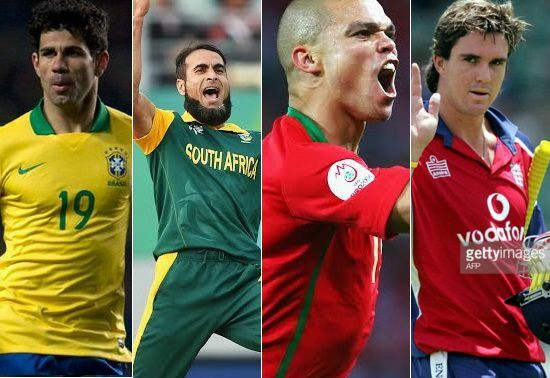 There have been players across sports who ended up playing against the very countries they were born in, the very country they had hoped to represent one day. Let us have a quick glance at few of the renowned players who played against their native countries at competitive levels. 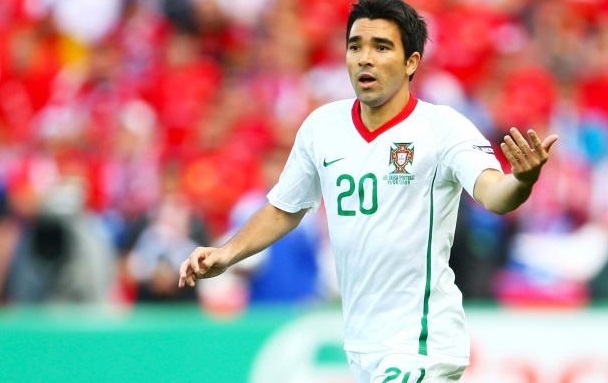 One of the best footballer of last decade, Deco was born and raised in Sao Paulo, Brazil but at the age of just 20 he moved to Portugal where he played for Benfica and Porto. Became a Portuguese citizen and represented Potugal national side earning 75 caps. He played multiple times for Portugal against his native country Brazil and here are some highlight from 2003 encounter when he played for Portugal against World Cup winning Brazil side. Piers Morgan, understandingly, is the most vociferous supporter of this gifted Cricketer who after a controversial expulsion from England Cricket Team is living a life in exile these days. 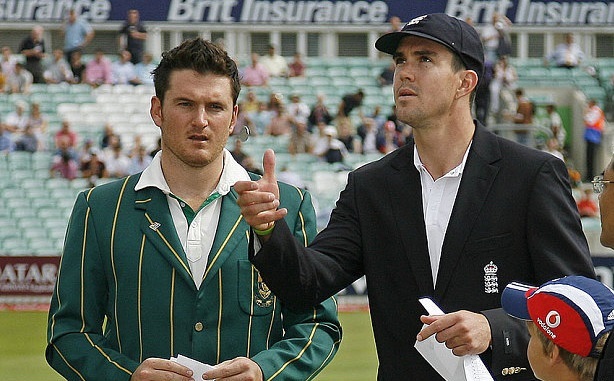 Kevin Pietersen born and bred in South Africa never got an opportunity to play for home country. He was born to an Afrikaner father and English mother. He made his debut for England in 2004 and represented England till 2014 before falling out with the English Coach and Captain. KP in his first appearance for England against South Africa A team had to face some truly disdainful remarks from the South African crowd most of which was hurling abuses at him and calling him a traitor for leaving his home country. During the course of his international career, Kevin Pietersen scored against South Africa at a mammoth ODI average of 64.60 and his 3 centuries against South Africa were delight to watch. AB de Villiers South Africa looked all set to enter the final of 2015 Cricket World Cup but then the unexpected happened. He stayed low as Dale Steyn charged in, Steyn’s rolling eyes are enough to instill fear in the hearts of most of the present day players but this guy had plans of his own. Steyn delivered it just of the good length and he deposited it in the stands with both confidence and disdain. 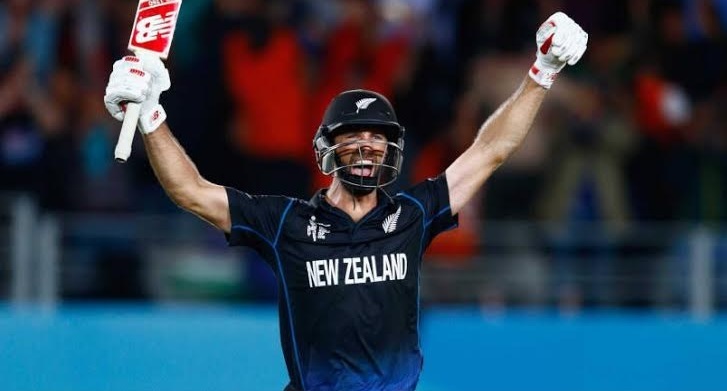 Grant Elliot had just won a knock out game for his adopted country, New Zealand and while doing so he had shattered the dreams of millions of people of the country he was born in. Yes, Grant Elliot was born in South Africa and that was where he played his early cricket but later moved to New Zealand. Grant has played 8 matches against South Africa and has scored at an enviable average of 41.66. The guy with most action packed and most passionate celebrations in the cricketing world these days is none other than the South African Spinning ace, Imran Tahir. The guy would run the length of the ground after getting a wicket, such is the passion he has for the game. Born and bred in Pakistan’s Lahore, Imran, though toured with Pakistan A team, never got an opportunity to represent Pakistan at international level. He qualified for representing South Africa in 2011 and was revealed by the then South African Captain, Graeme Smith, only in the World Cup. And what a debut it was for him. He announced his arrival at the international level by claiming 4 West Indian scalps in his very first match. His performances against his home country, Pakistan, have also been of some value for the South African team. After playing 8 ODI matches against Pakistan, his wicket tally remains at 13 and his average against Pakistan is also not bad. A Polish who played all his International Football for Germany, Miroslav Klose is the only person to have scored 16 goals in World Cups. 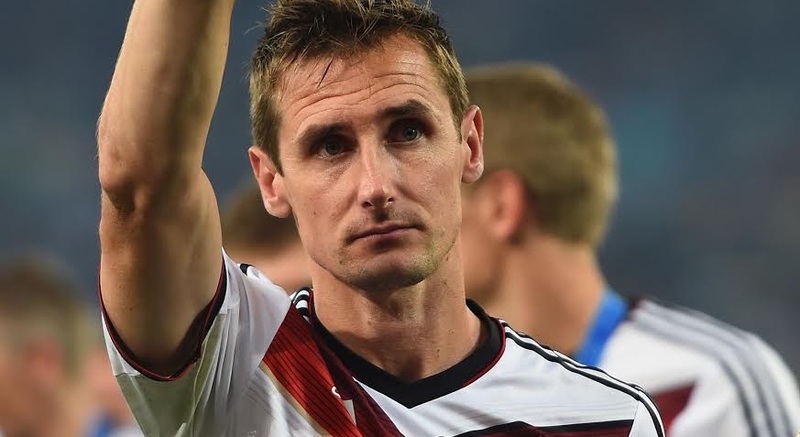 Klose opted to represent Germany instead of Poland because of the exposure and chances that a career with German team entailed for him. Klose made numerous appearances against his native country Poland. 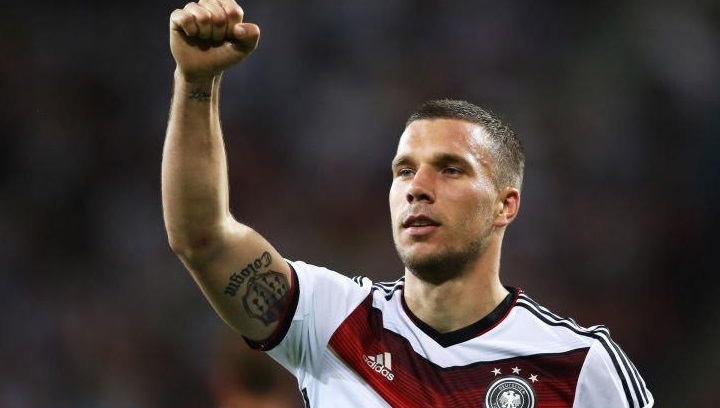 Lucas Podolski is another German star who won achieved tremendous feats for a country he wasn’t born in. Disgruntled after being overseen for selection National Team of Poland, Podolski decided to move to Germany, a decision which proved great results for him and Germany. 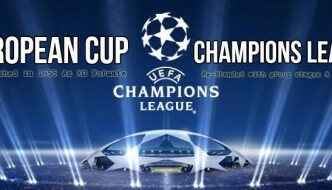 In an important match of Euro Cup, Podolski scored an ironical goal. Ironical because it was against the very country he was born in and the very country he was deemed unsuitable for representing at international level. The Portuguese star who has an air of notoriety shrouding his name for poor on field conduct is also one of the players who have taken their native countries on in international matches. Pepe was born in Brazil but never represented it. YouTube is flush with Pepe’s fouls on players from oppositions depicting the South American aggressiveness in his game. In his statements Pepe sighted a lack of recognition of his talent as one of the reasons of him leaving Brazil for Portugal. 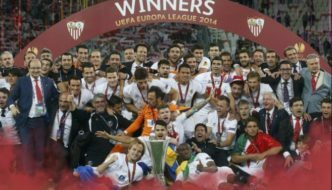 After coming to Europe, Pepe’s career saw a boom and he became part of the giant of La Liga, Real Madrid and got to play alongside his team mate at Portugal, Cristiano Ronaldo. Diego Costa was born in Lagarto, Sergipe, Brazil and made his national team debut for Brazil in March 2013. But months later he was granted “spanish citizenship” and Spanish FA made a special request to FIFA to allow Costa to represent Spain at international level. Costa himself declared he wants to represent Spain and requested Brazil FA to let him go. Brazilian Football Confederation represent stated that Costa’s move to play for Spain was financially motivated and they don’t regret allowing him to play for another country. 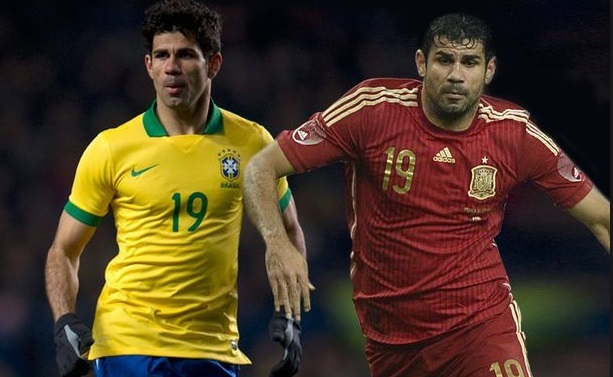 Costa would go on to make his international debut for Spain in March 2014 and also represented Spain in the 2014 World Cup. You have got to be more than just amazing to earn praise form Sir Vivian Richards and this is exactly what this upcoming all-rounder from England has done. Well not exactly from England because he is actually from New Zealand, the country he lived in until he was 12. England is the country he plays international cricket for and Boy oh Boy! With what passion does he play cricket with? 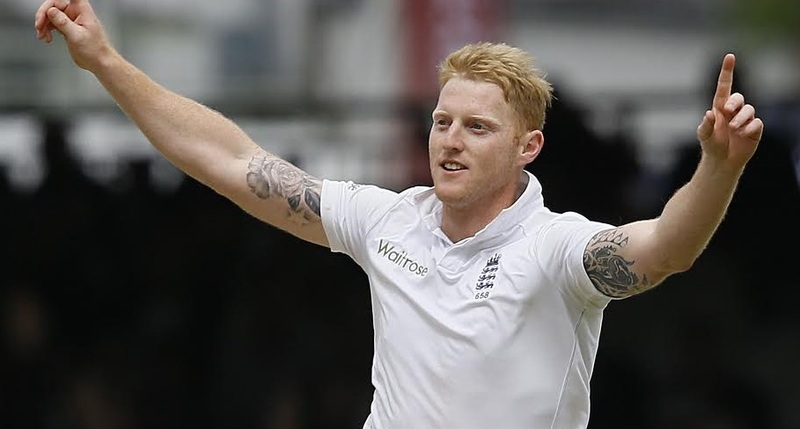 Stokes has played 5 matches against New Zealand in what can be described as a developing career. He scored at an average of 35.50 and managed to get 9 wickets. 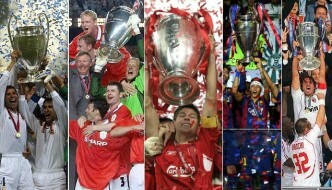 Not bad performance at all. Nasser Hussain was only 7 though. He was bred in the UK.